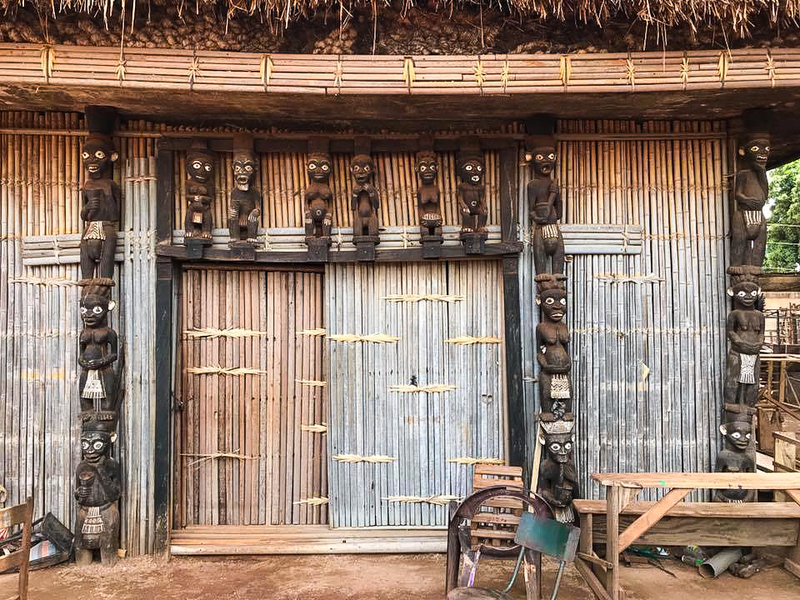 When World Wide Travellers’ friend Aušrys visited Cameroon earlier this year, he shared with us pictures of Foumban, Cameroon, and a brief story of a dynasty that rules the region. Let’s learn a little bit about the Sultan of Bamoun. 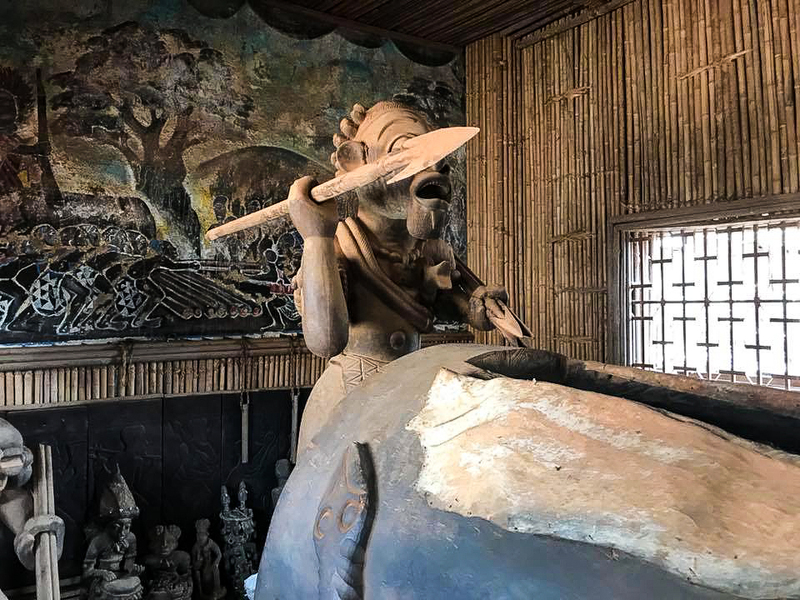 Way before European colonisation decided to split Africa randomly in order to exploit it, there was a kingdom in Central Africa called the Kingdom of Bamoun. Bamoun was founded by the Mbum, a Bantu ethnic group in todays northeast Cameroon. 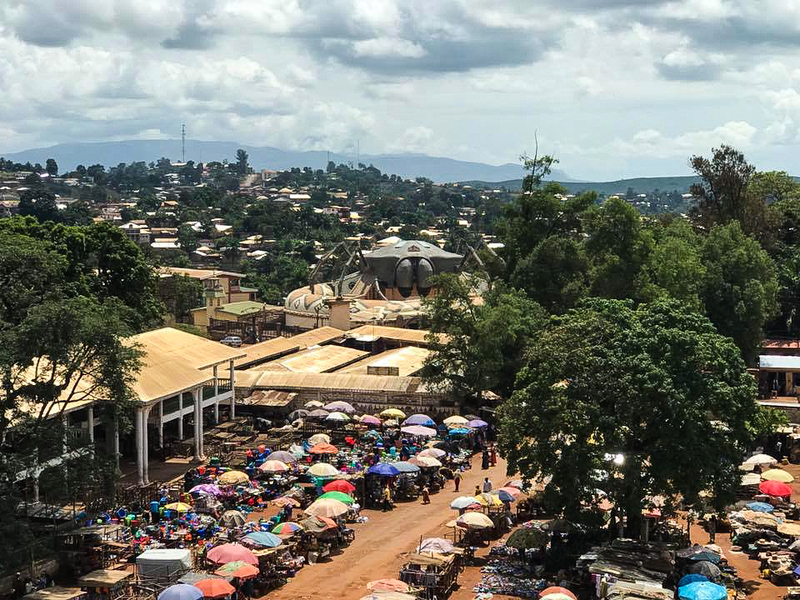 It’s capital, just like today, the, then walled, city of Foumban. 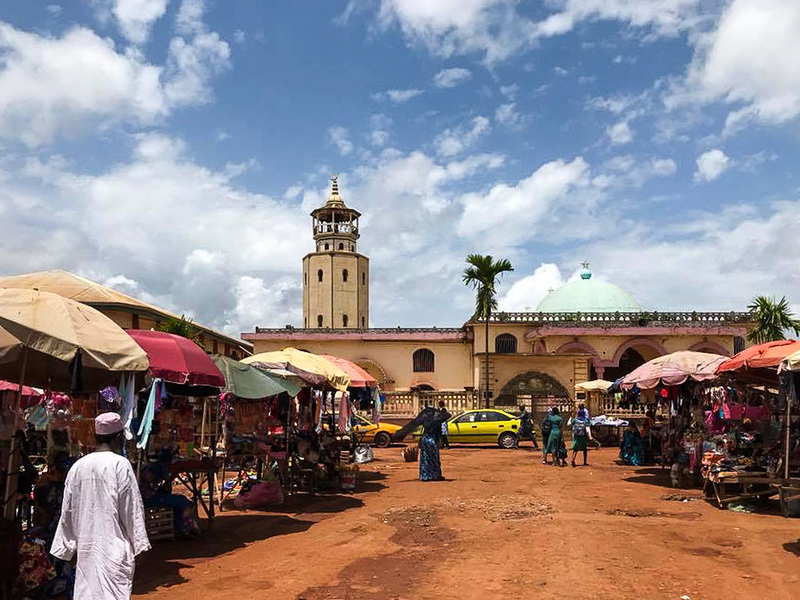 Nshare Yen would be the first king of Bamoun after founding it in 1394. The Bamoun had their own religion and lived independently until the incorporation of the kingdom into German Kamerun, 1884. In the process they had gone through 16 rulers, only one of which was a woman, Ngoungoure, whose rule lasted a grand 30 minutes. The most relevant of rulers, wouldn’t start his dynasty until the late XIX century, seeing the changing process between German Kamerun and French Cameroun. 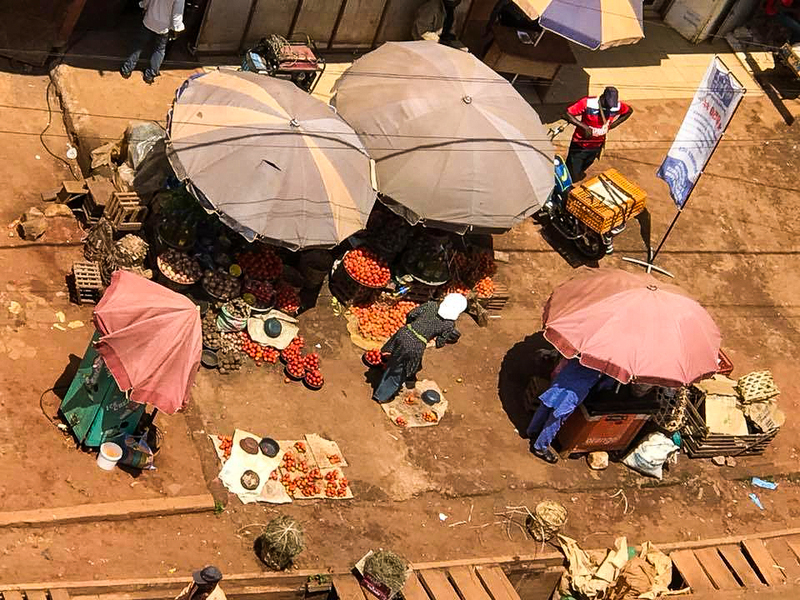 Ibrahim Njoya would forever shape the future of the Bamoun people, mostly, to adapt things to his taste. Ibrahim Njoya turned into Islam and so did his people. But there was a problem for him in that religion: that you couldn’t drink alcohol. So he turned into Christianity. Yet another problem surged for him: he didn’t want to abstain from polygamy (apparently he had 600 wives). So Ibrahim Njoya took the best (for him) of both worlds and created a sort of hybrid religion. 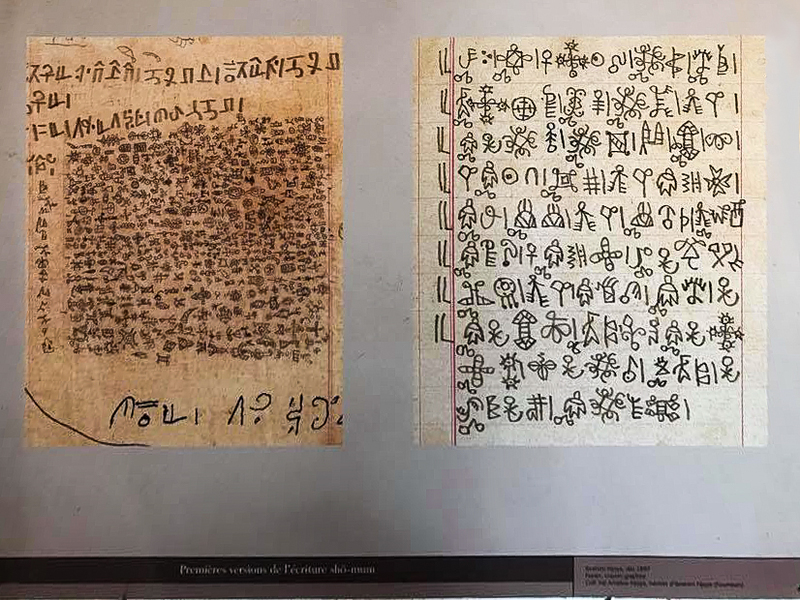 The sultan is also credited with the creation of the script for the Bamoun Language that turned a pictographic system to a partially alphabetic syllabic script. After a series of phases he went from a script with 465 pictograms and 10 characters to only 80 characters. 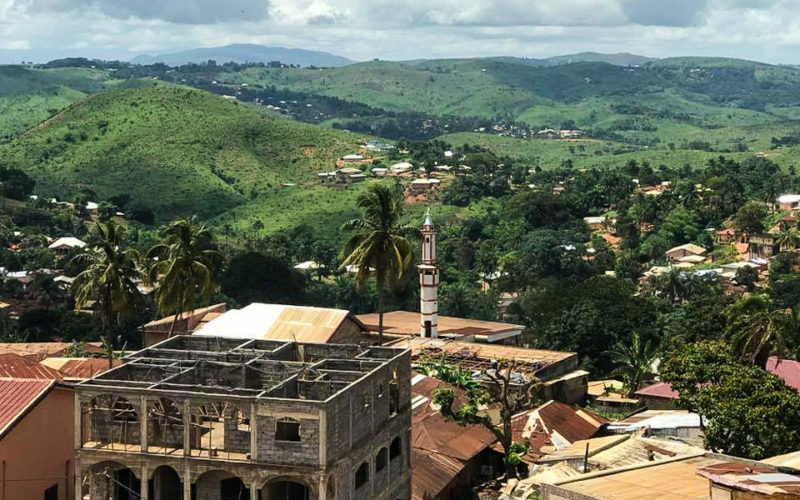 Since 1992, the 19th sultan of Bamoun, al-Haji Ibrahim Mbombo Njoya, rules in this area of independent Cameroon. 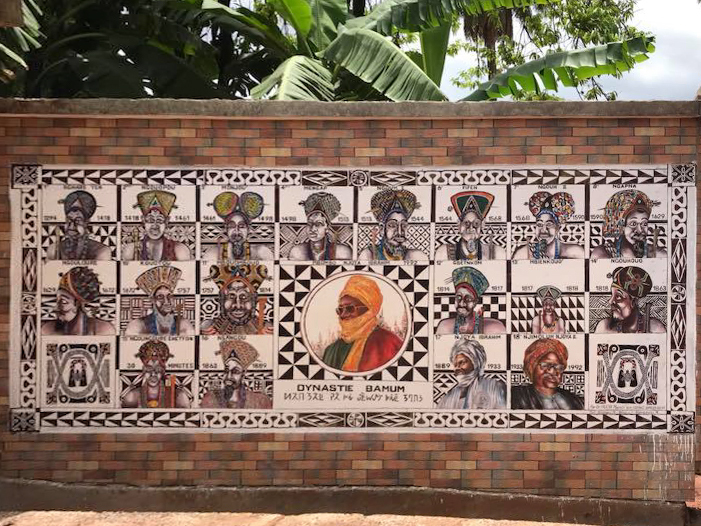 His palace is located in Foumban. 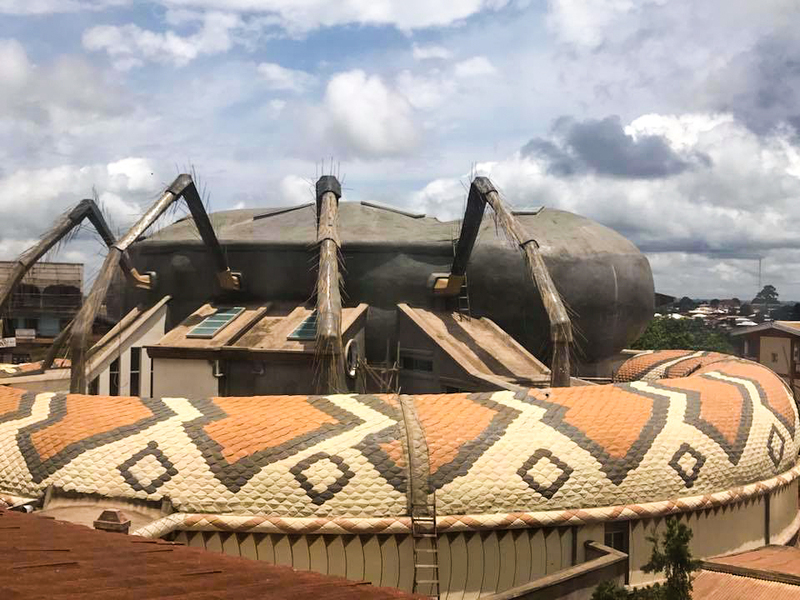 The most relevant contribution of the sultan is probably the Royal Museum of Foumban, not only for the tremendous historical content in terms of arts and apparels in a city that is already known in Cameroon as the city of arts; but for its daring architecture, having shaped the museum as a double headed snake surrounding a giant spider. Sometimes words that sound -and are- so ancient as dynasty or sultanate are not so much so in less explored countries and areas of the world. 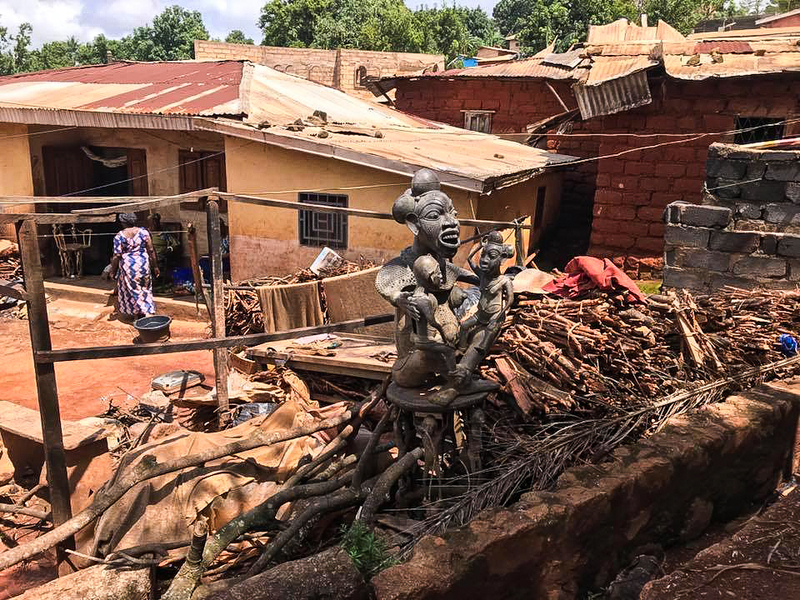 Don’t you feel like going deeper into understanding life in Foumban and the legacy of the Bamoun people?